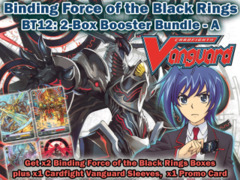 *U.S. orders only. Orders must contain only Single Cards. 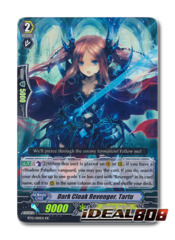 1st Class - $50 OR MORE | UPS $200 OR MORE*U.S. orders only. 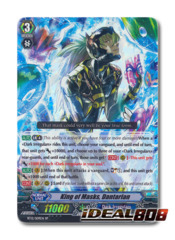 Orders must contain only Single Cards. 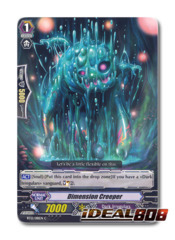 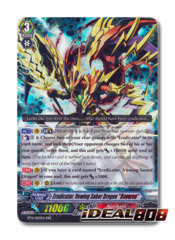 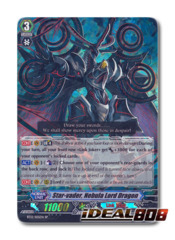 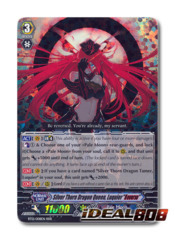 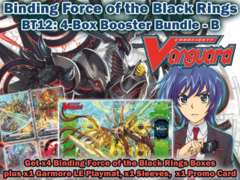 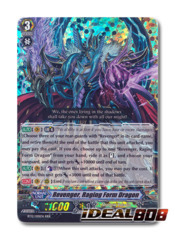 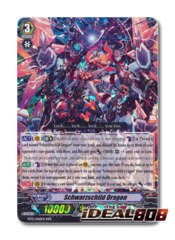 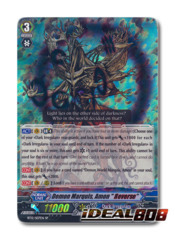 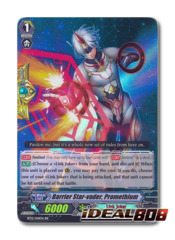 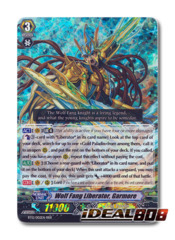 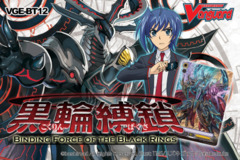 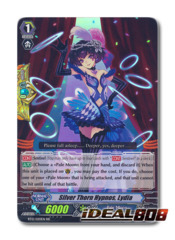 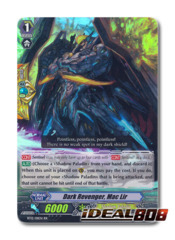 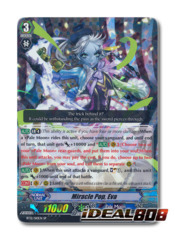 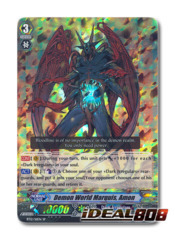 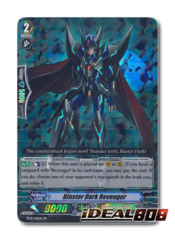 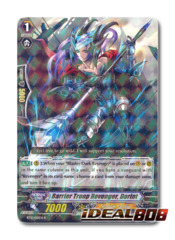 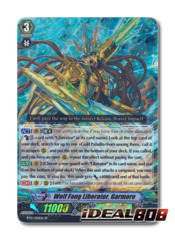 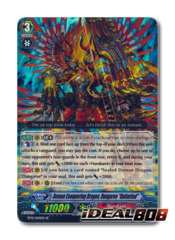 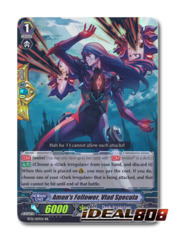 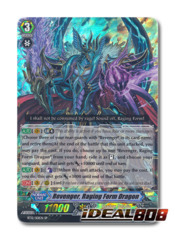 [CFV] G-LD01 Legend - The Dark "Ren Suzugamori"
[CFV] G-LD02 Legend - The Overlord blaze "Toshiki Kai"